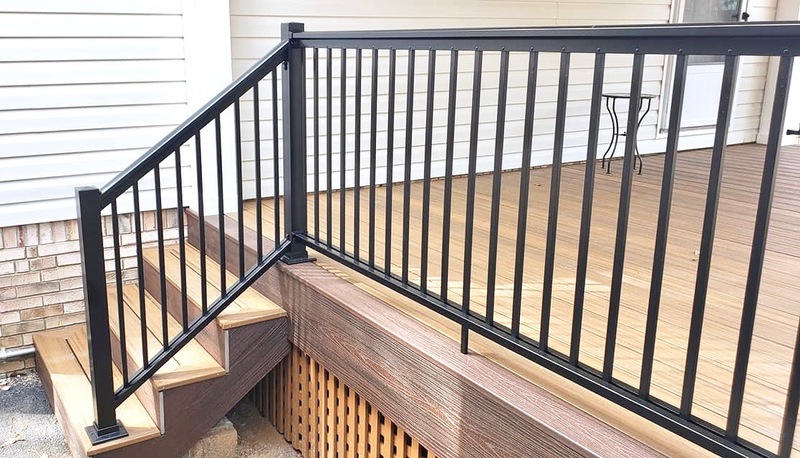 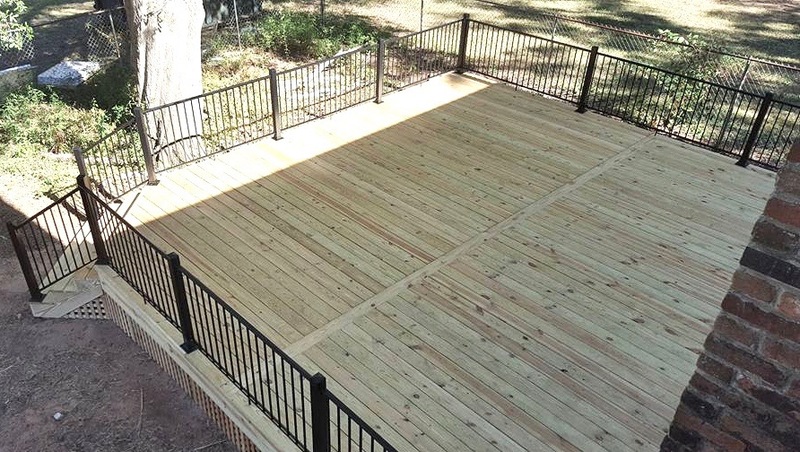 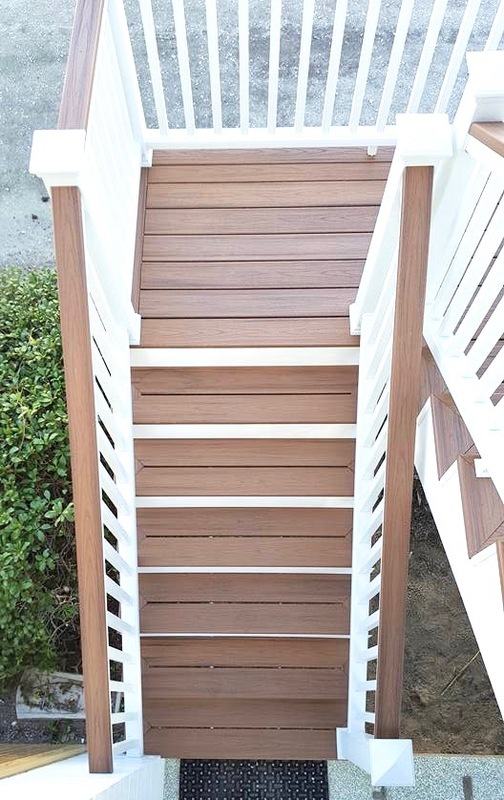 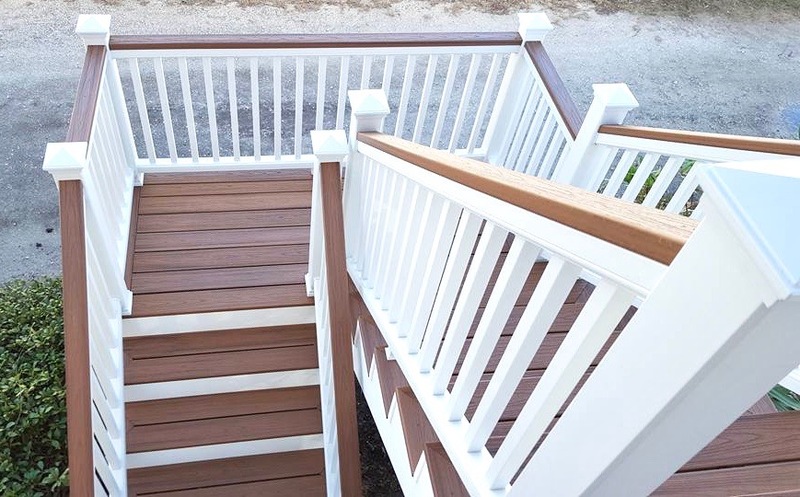 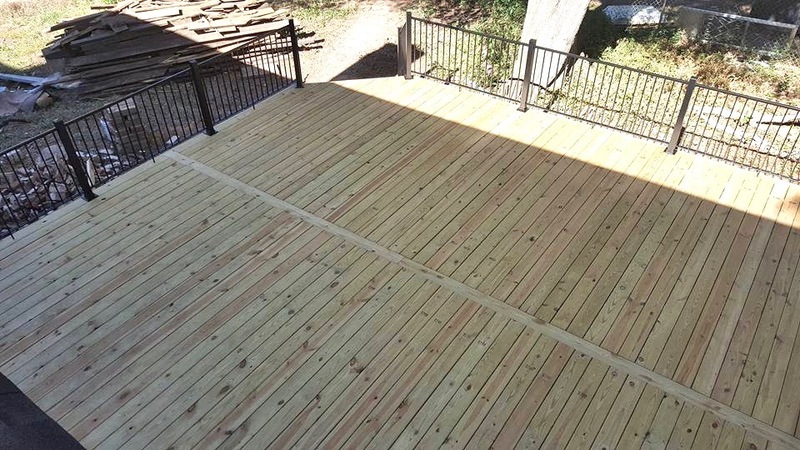 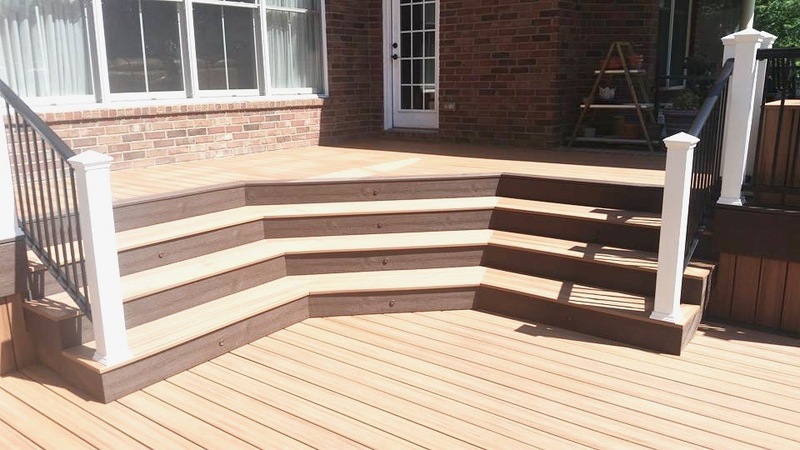 Wright's Home Improvements uses the best quality materials to meet your decking needs. 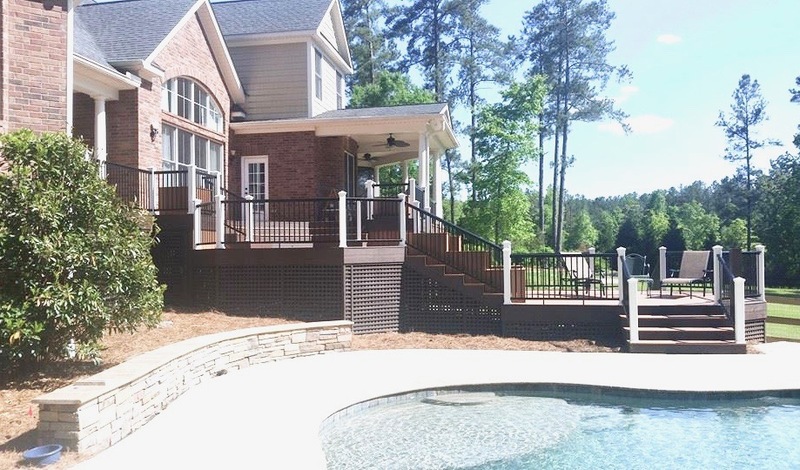 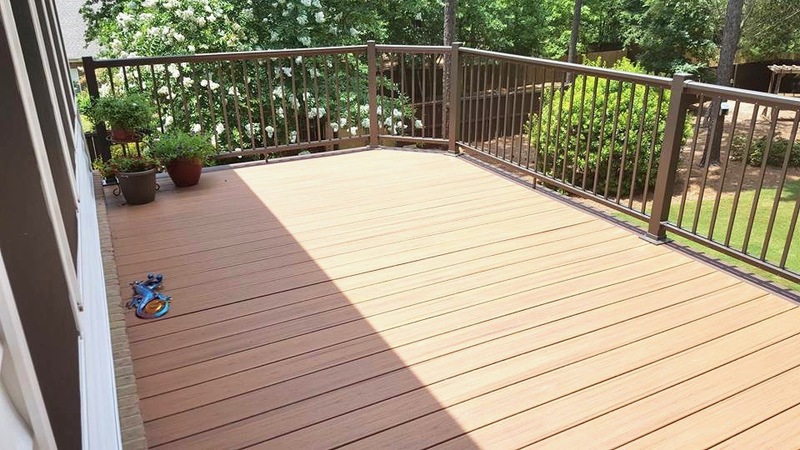 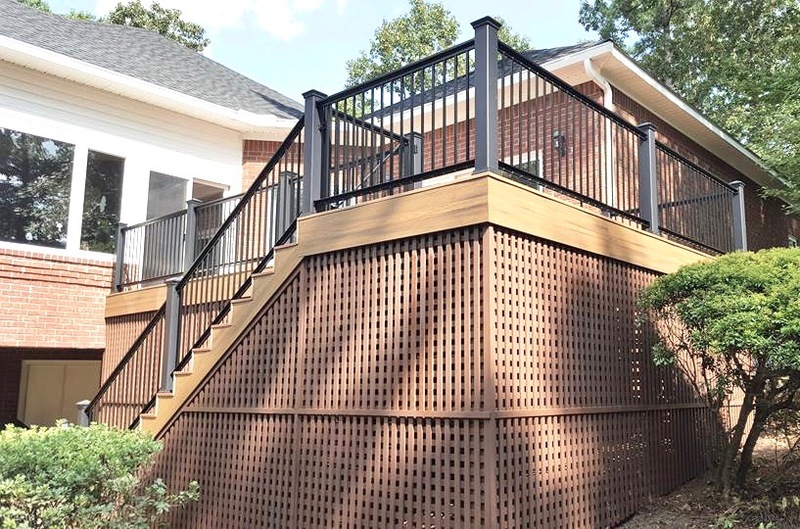 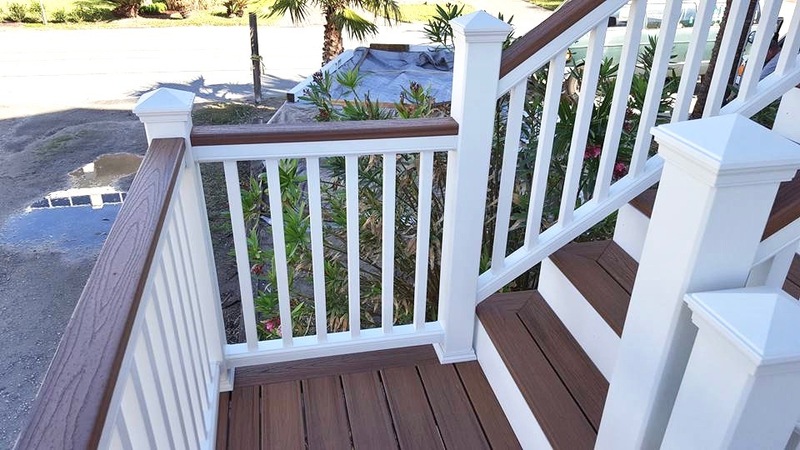 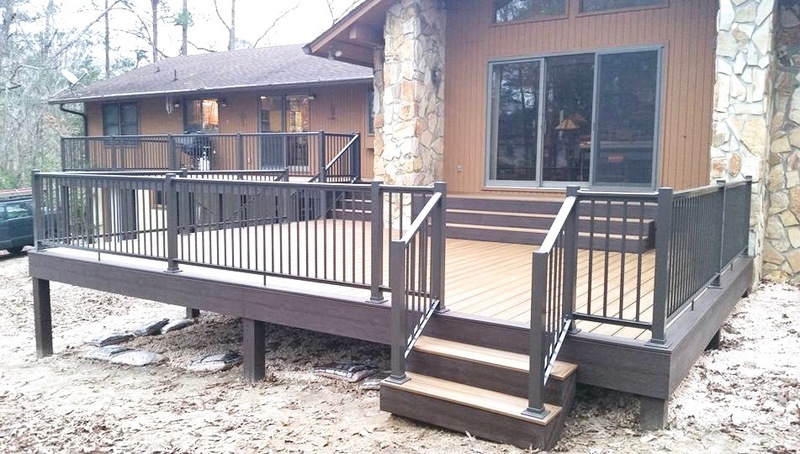 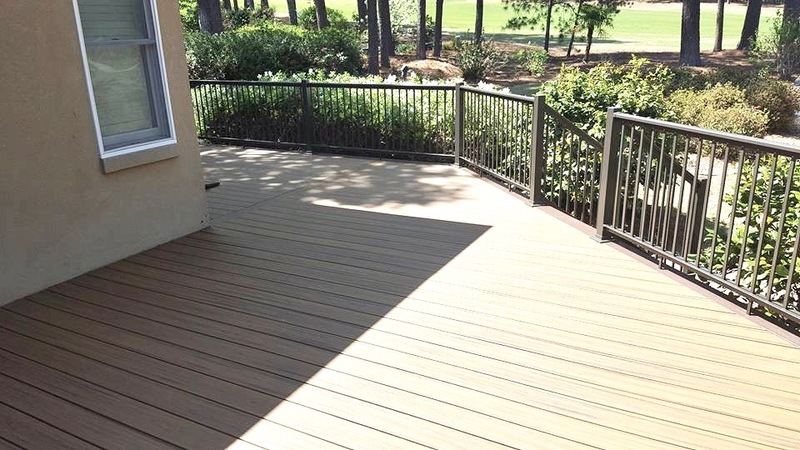 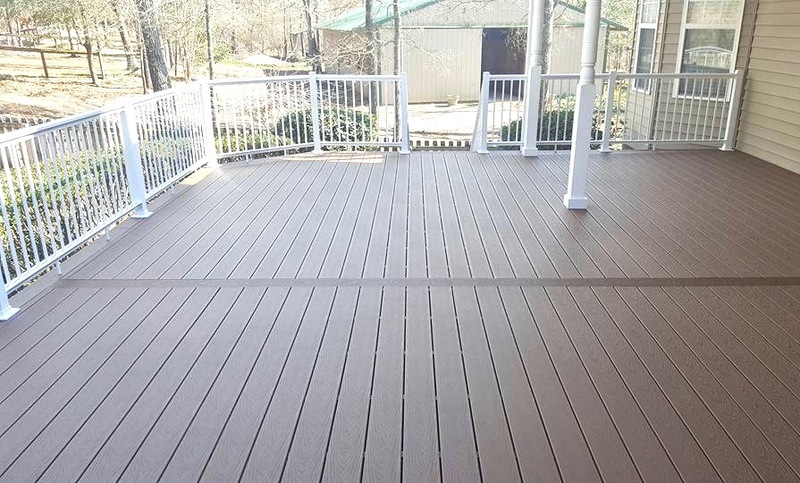 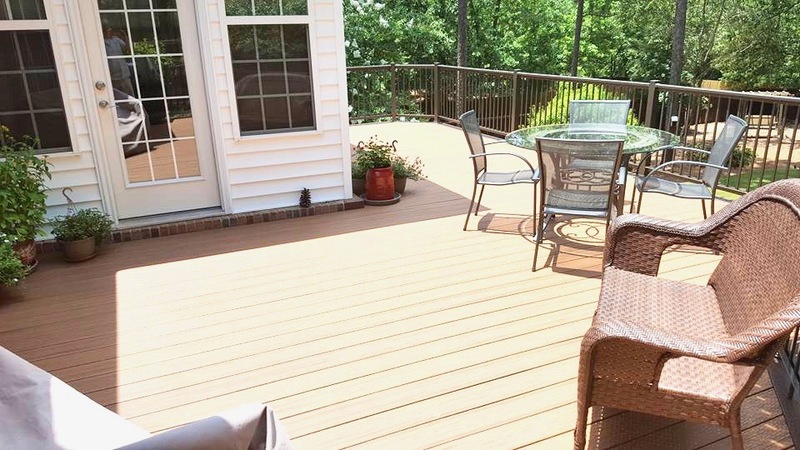 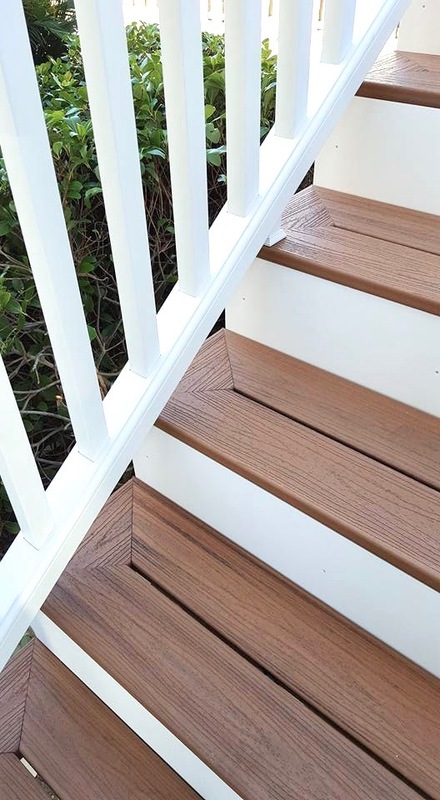 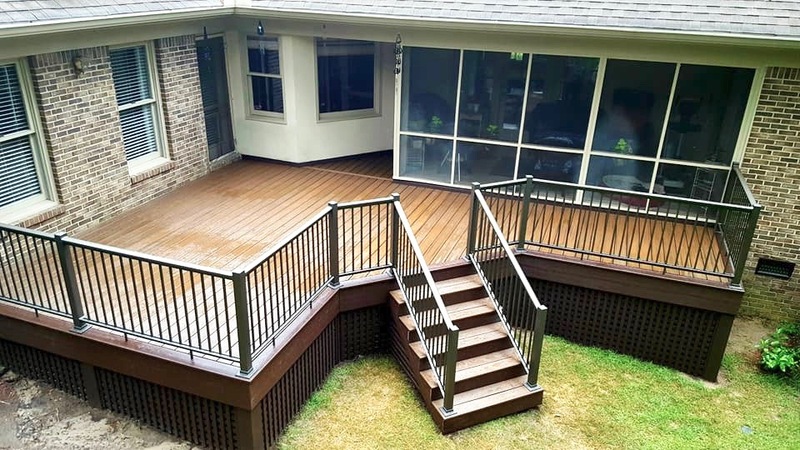 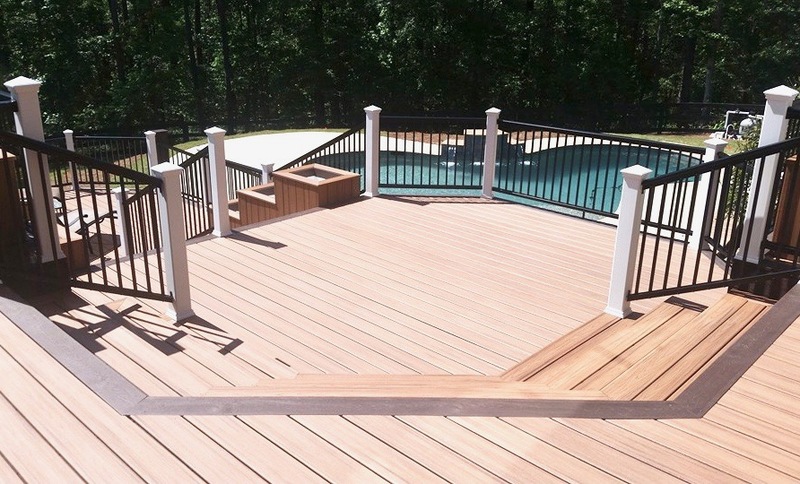 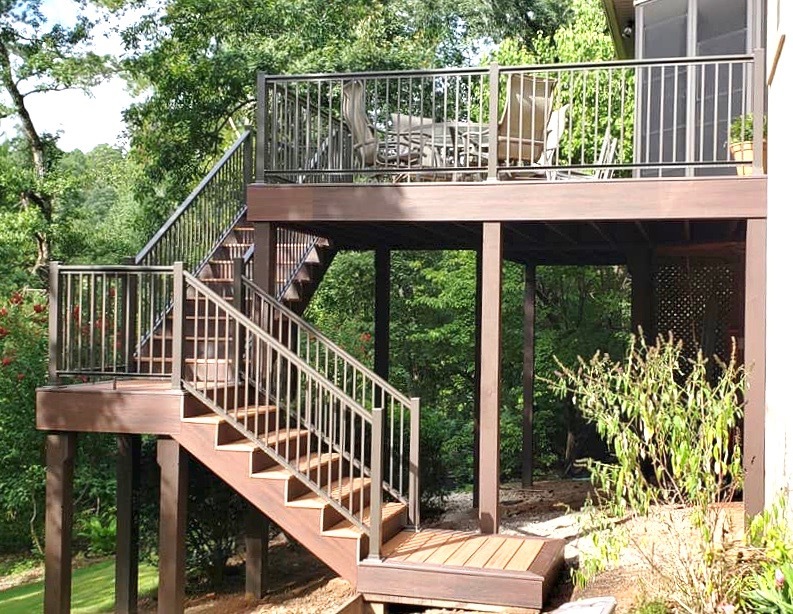 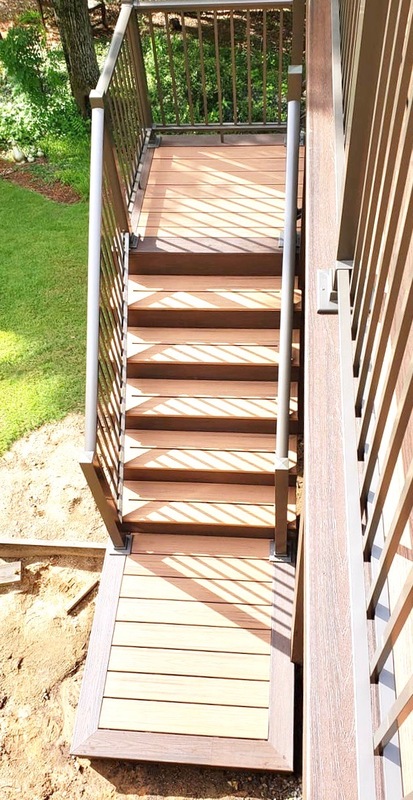 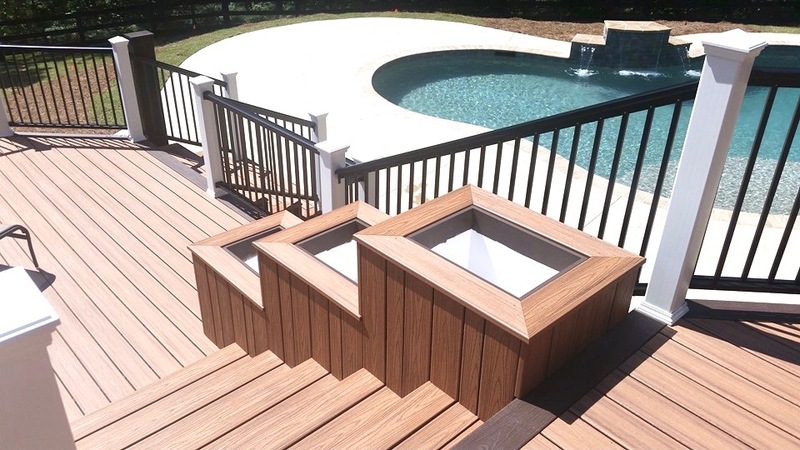 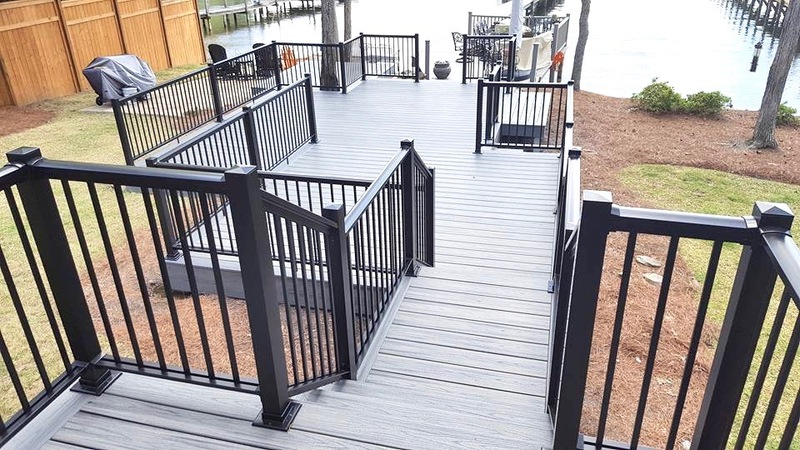 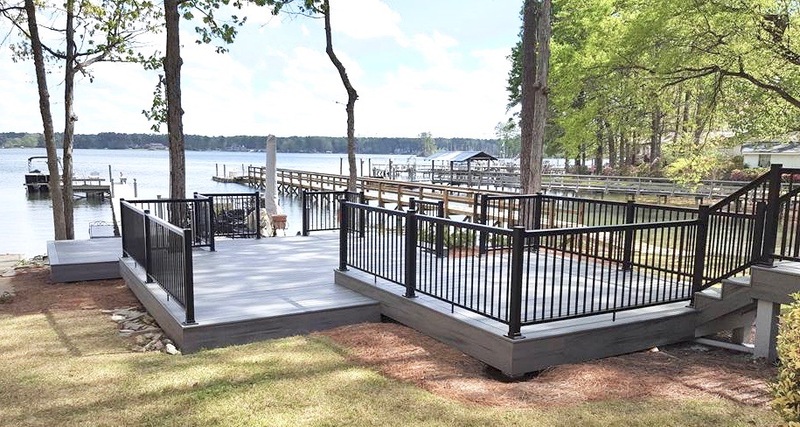 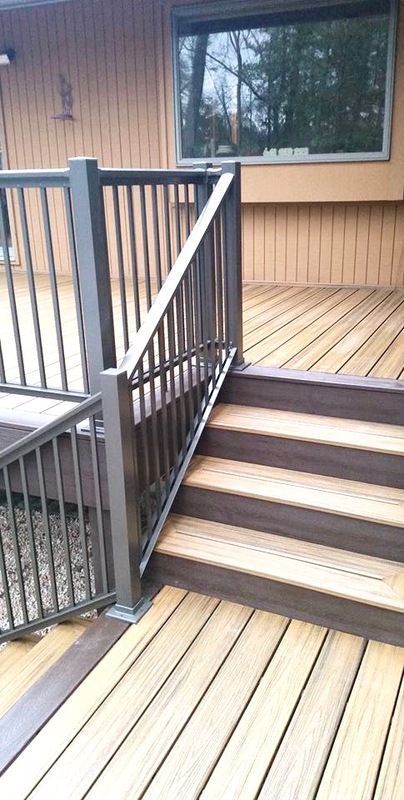 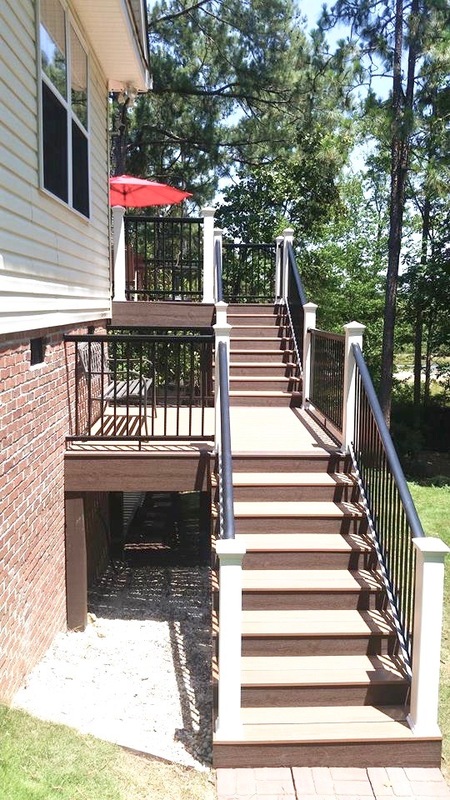 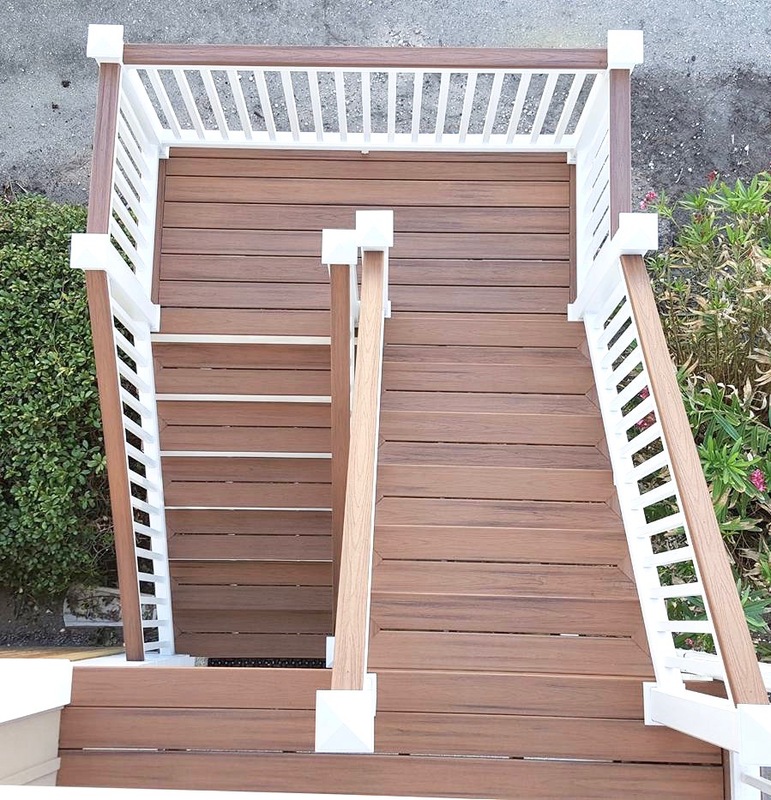 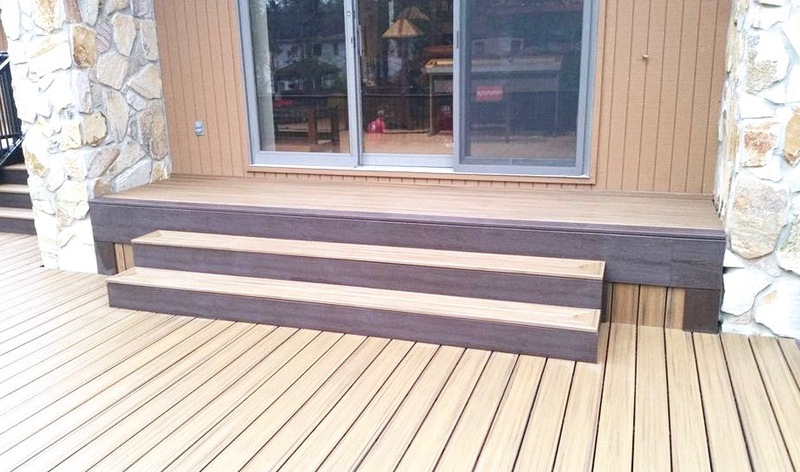 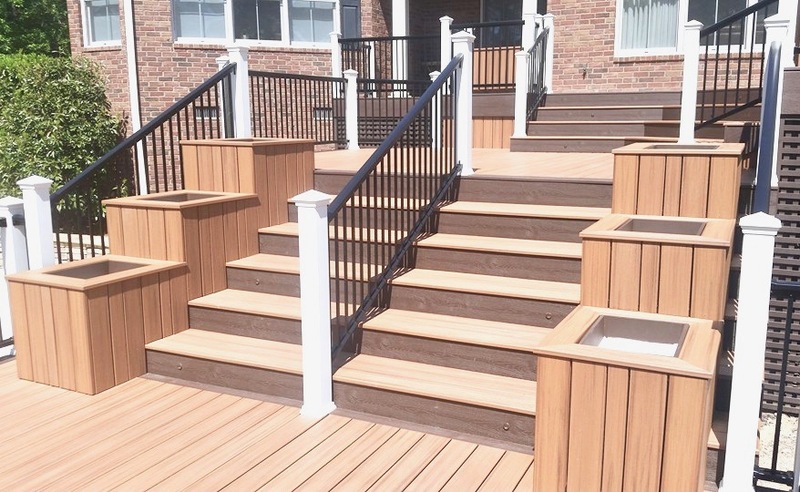 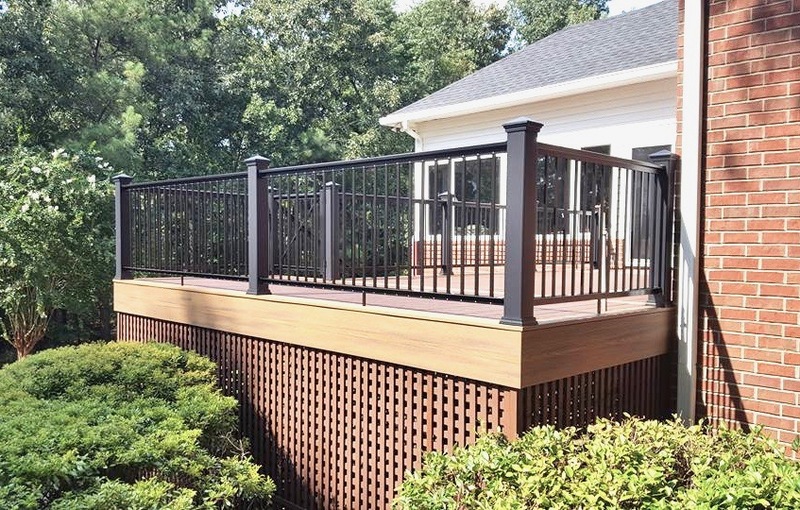 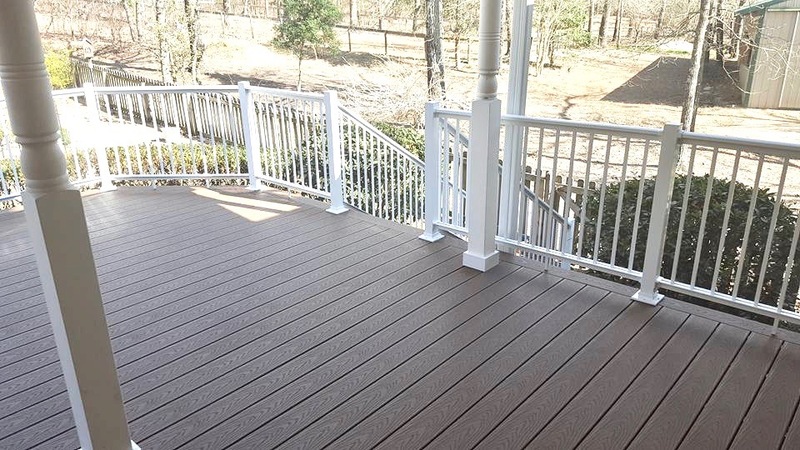 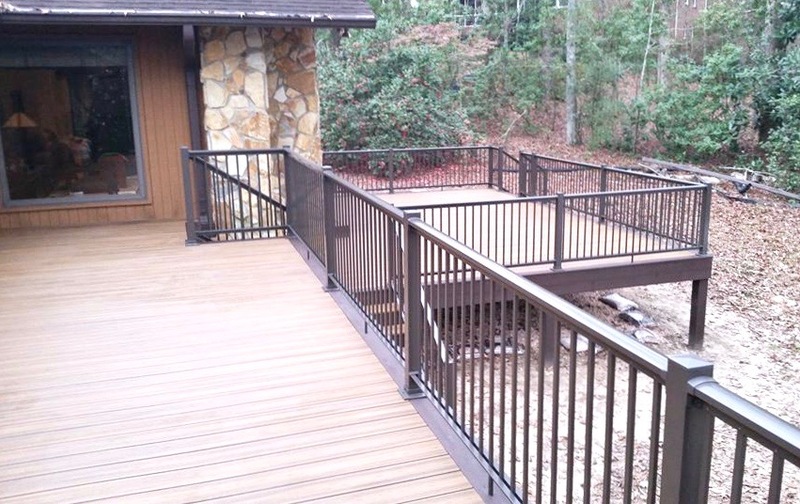 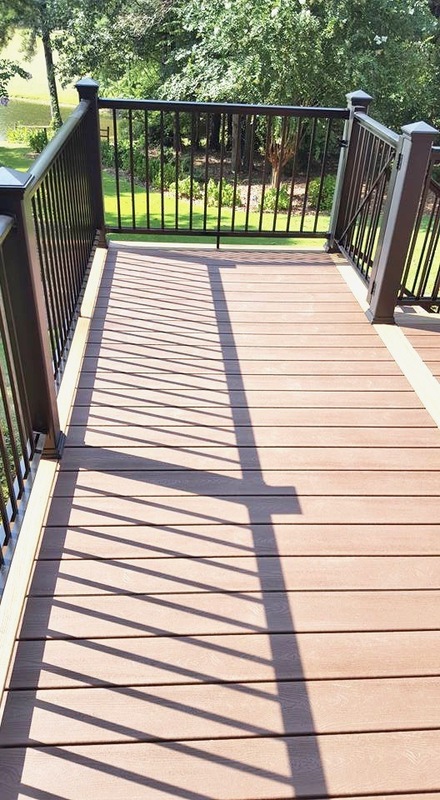 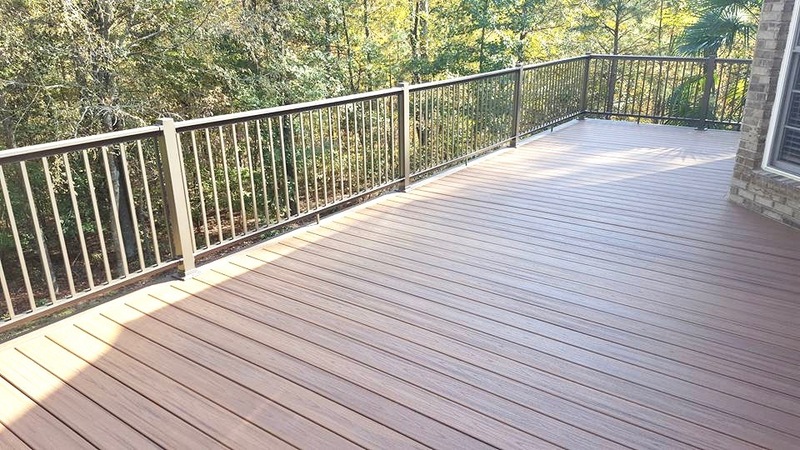 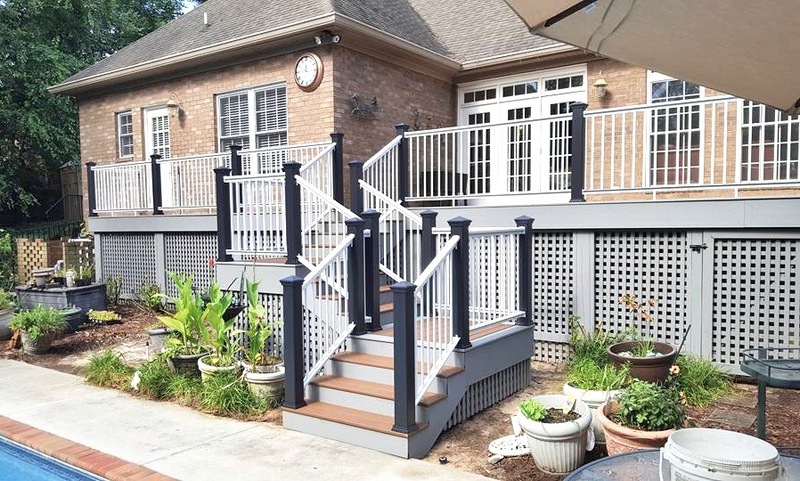 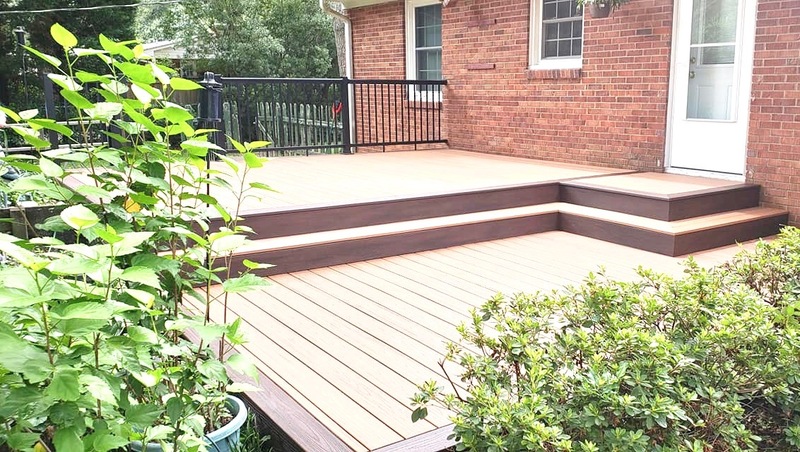 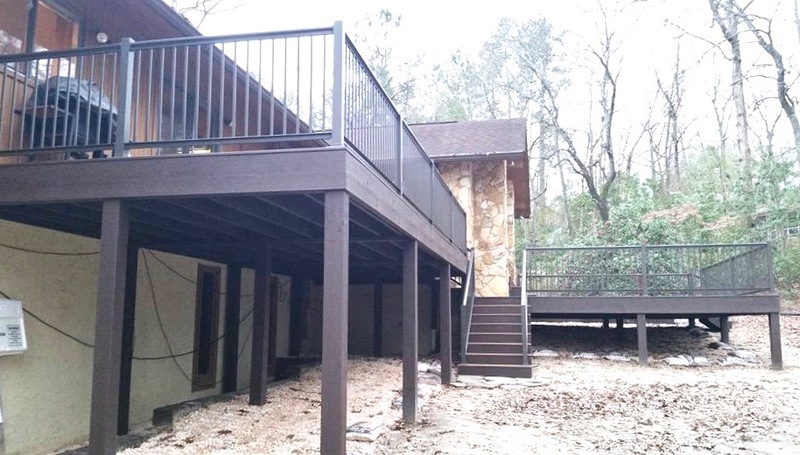 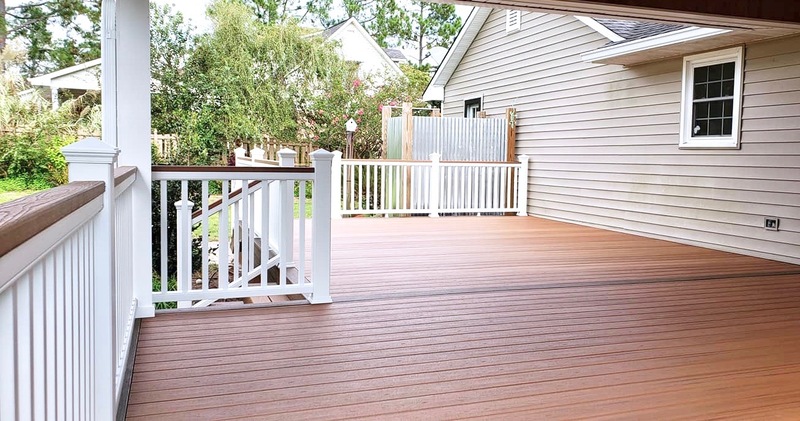 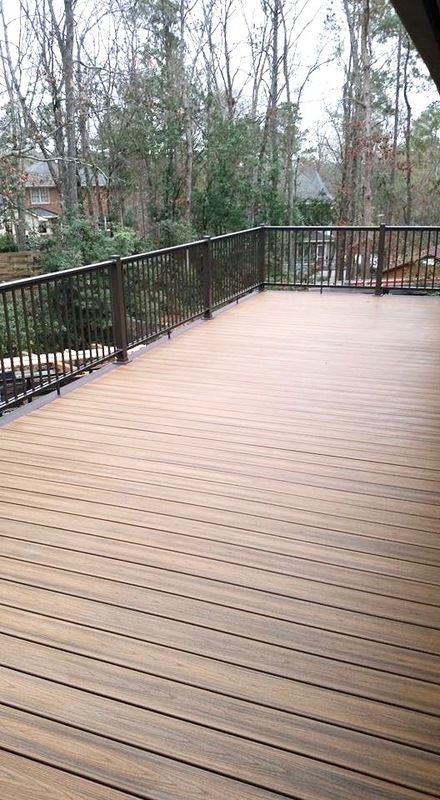 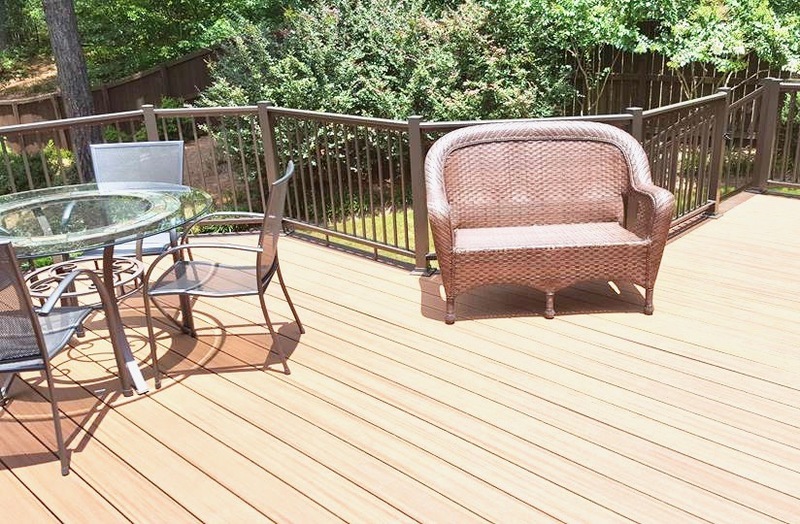 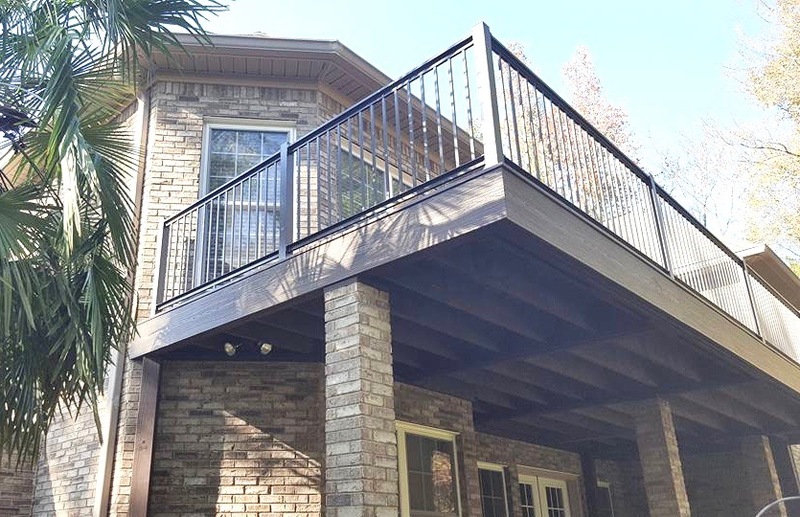 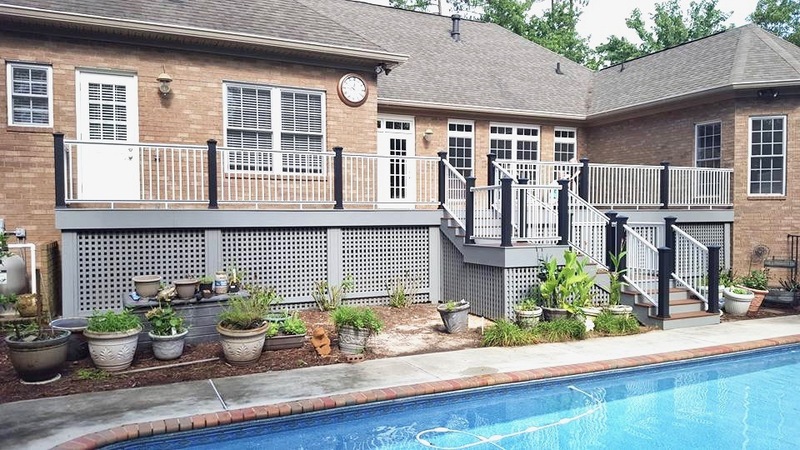 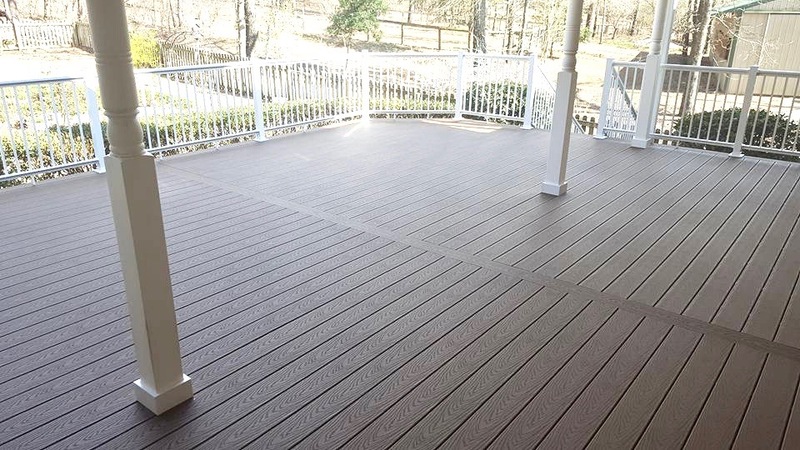 Our decking projects include wood, vinyl and composite blends and are custom-tailored to meet your specific needs. 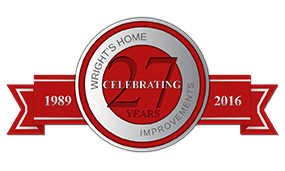 Wright's Home Improvements is also a certified Pro Installer for Trex速. 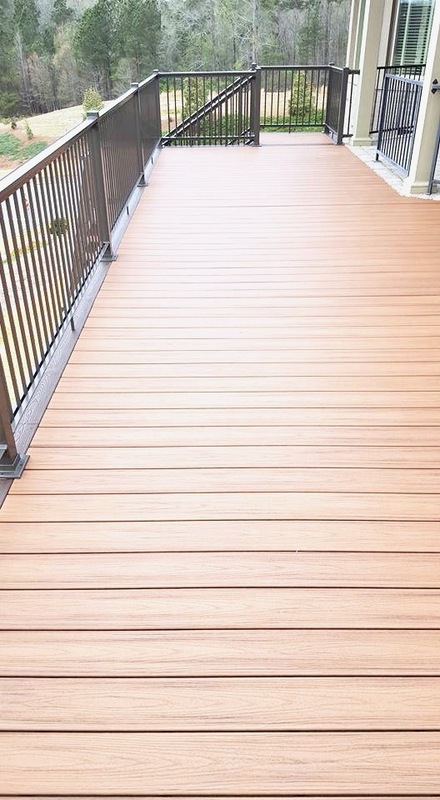 We also work with YellaWood products, as well as several others. 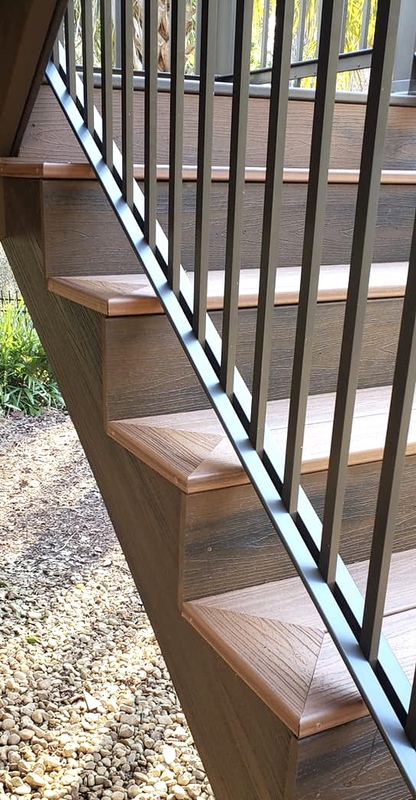 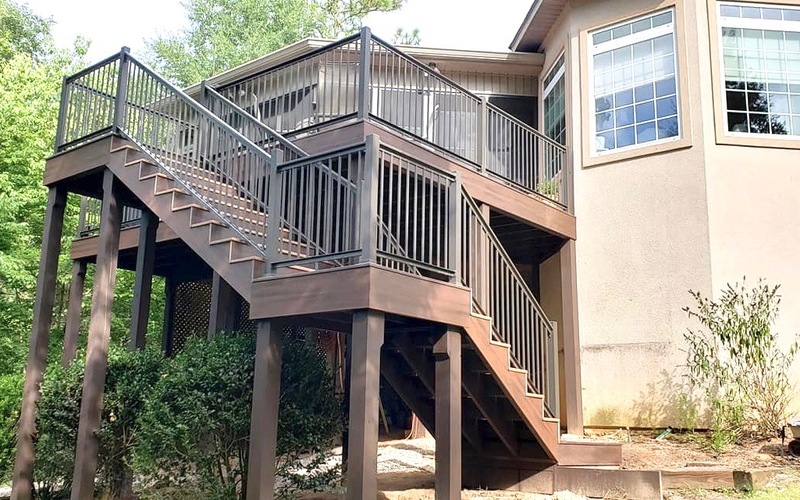 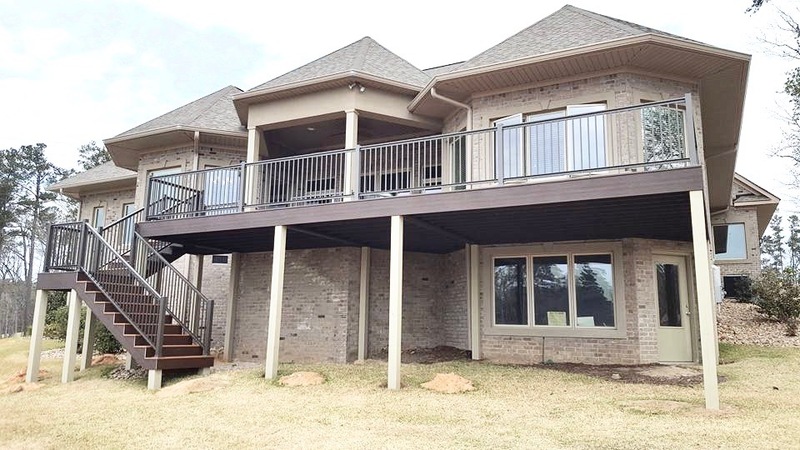 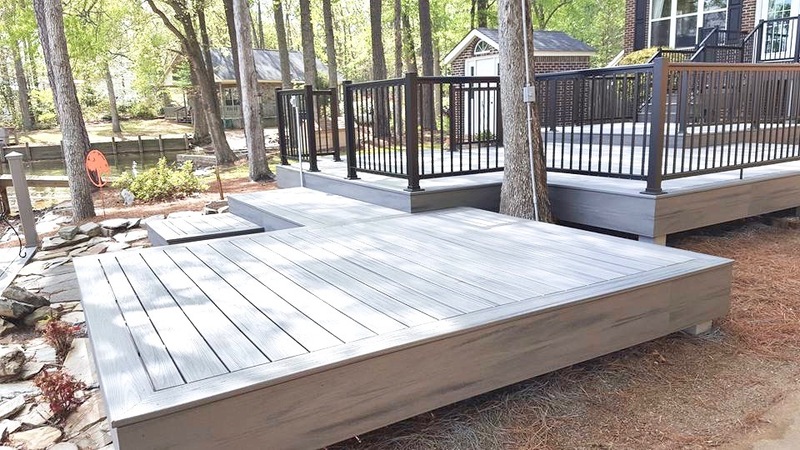 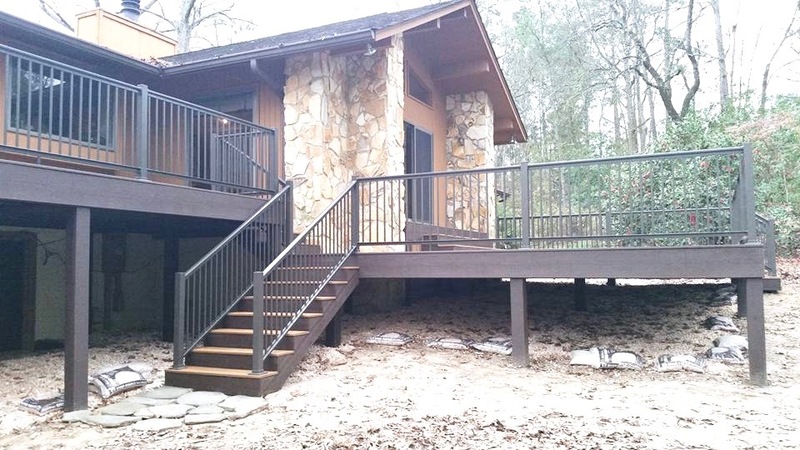 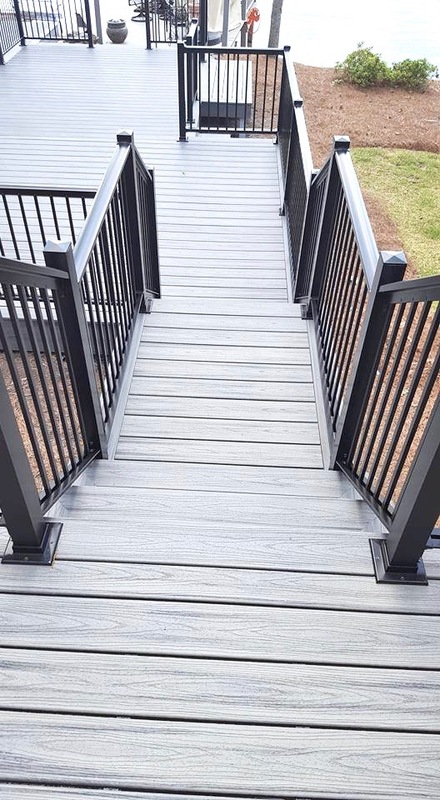 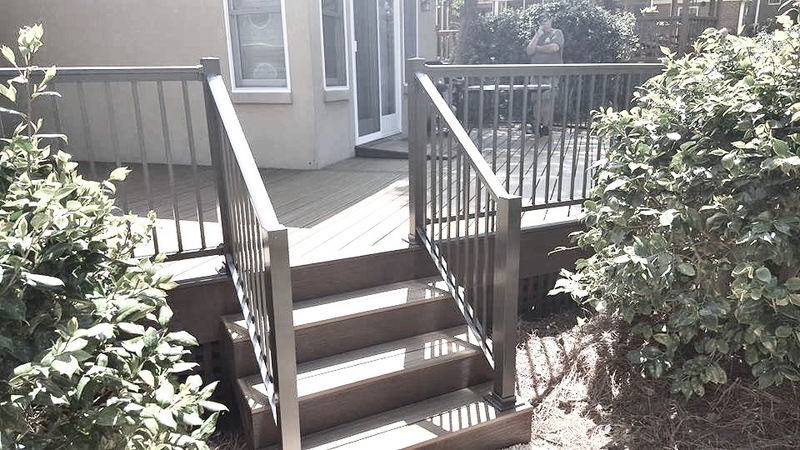 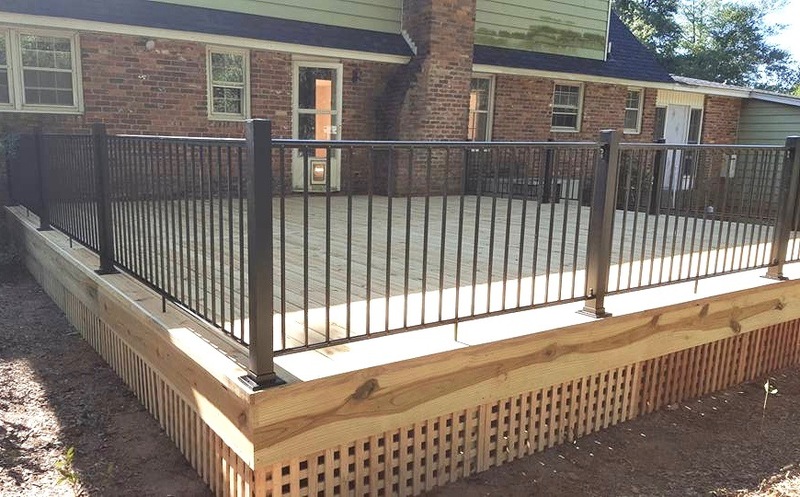 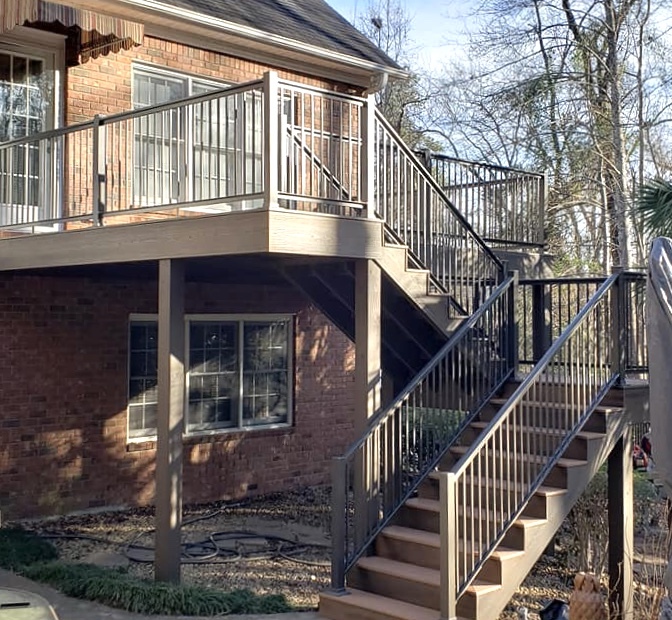 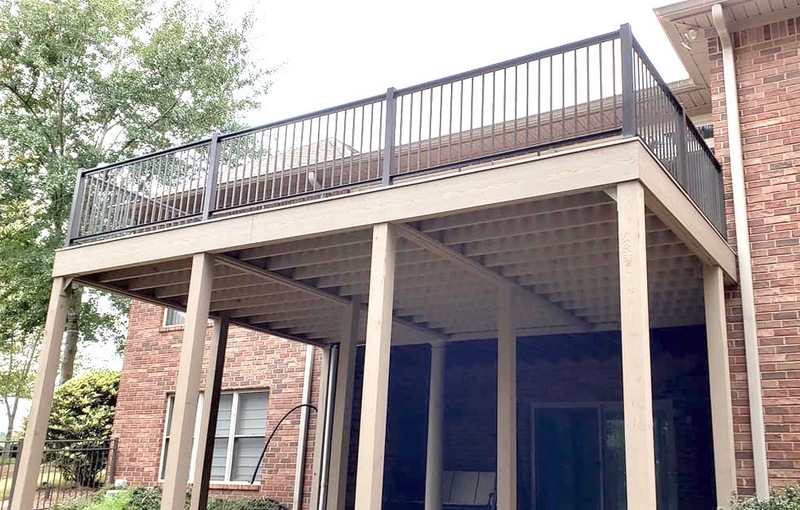 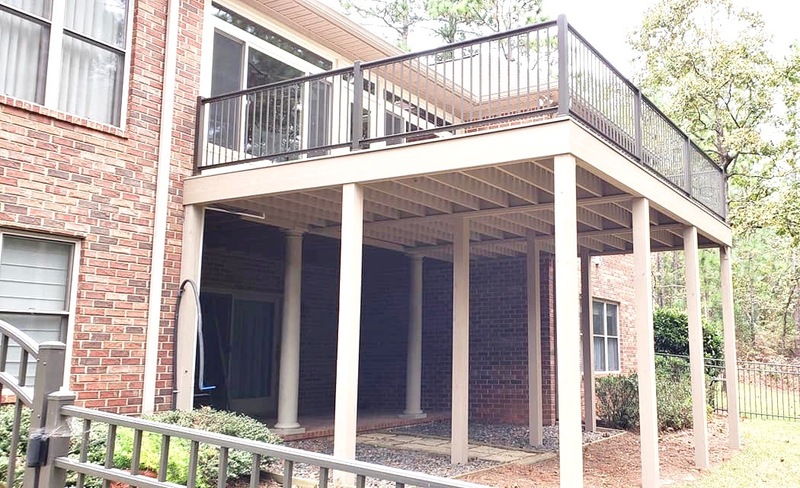 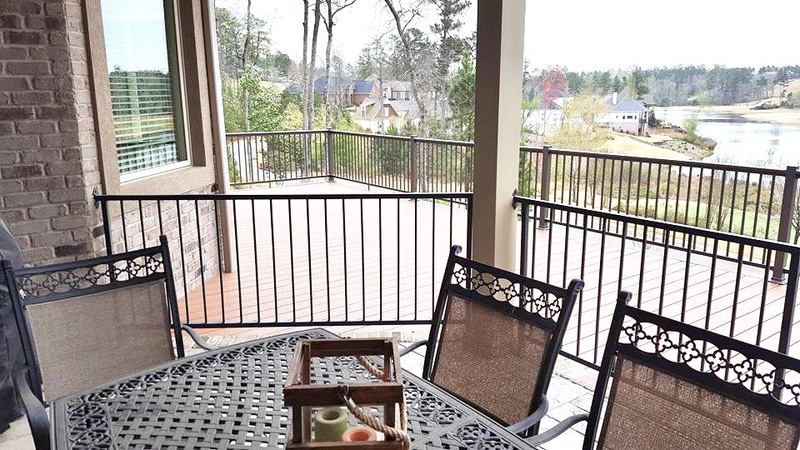 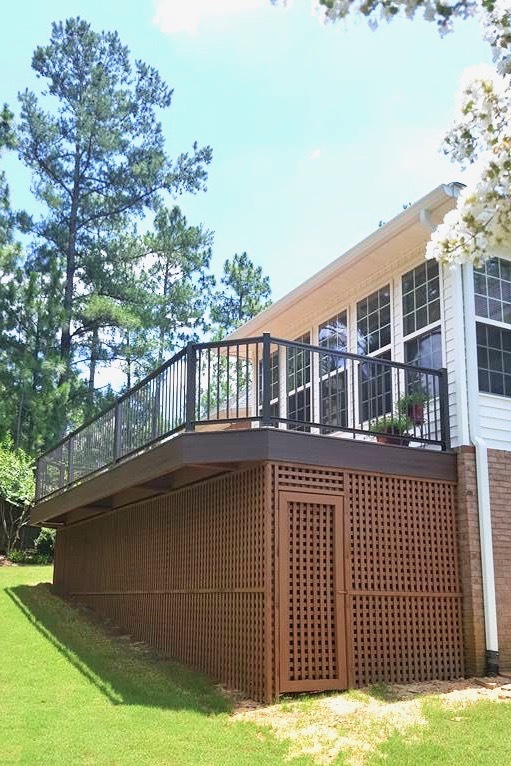 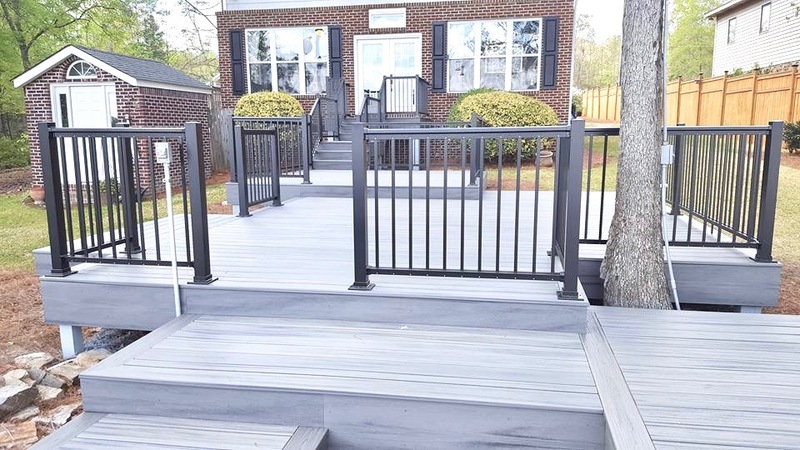 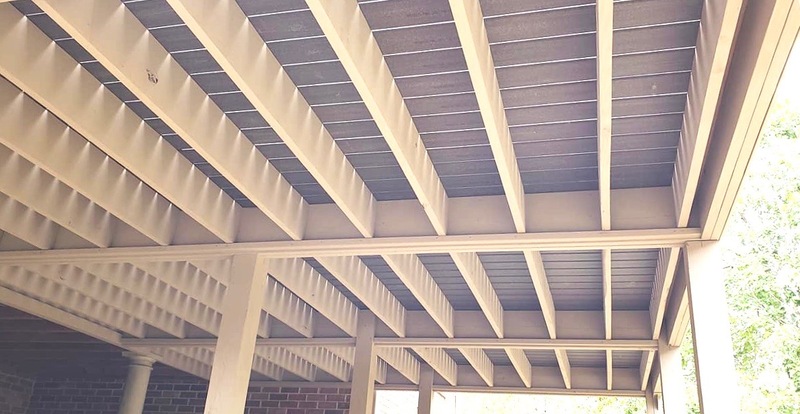 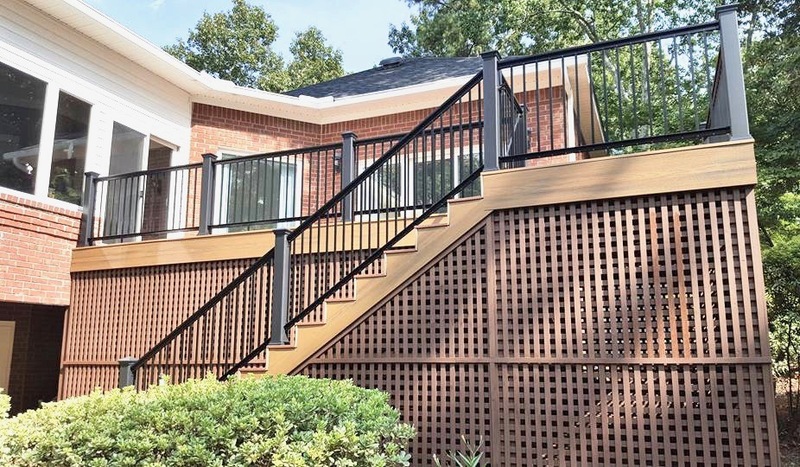 (Click here to learn more about KDAT Pressure Treated Decking from Yellawood, a premium-grade, treated pine decking product shown in several of the photos above.) 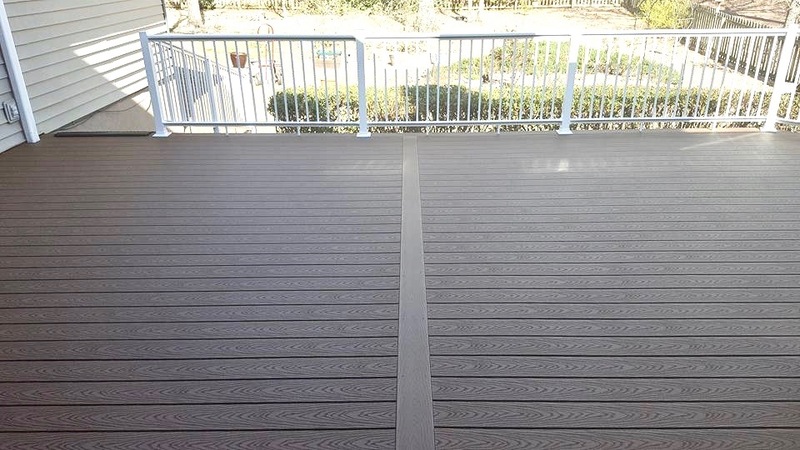 Below are some of the manufacturers we use. 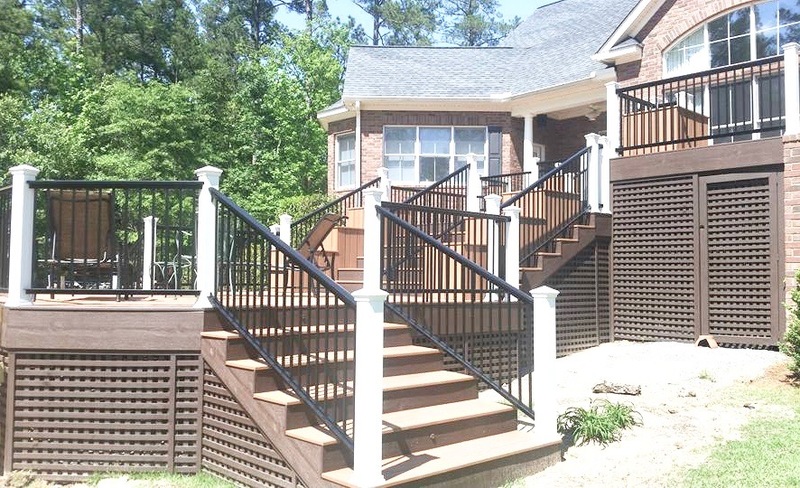 Select any of the links below to view the product offerings that we can install for you.